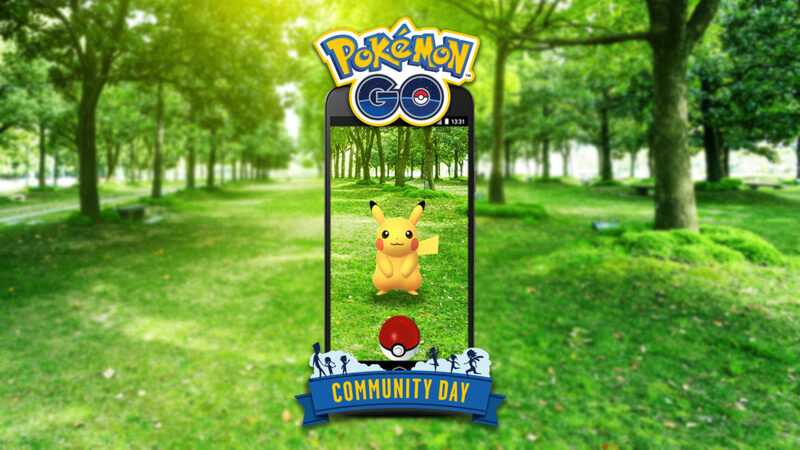 On Friday, Niantic announced a new event created for Pokémon Go players called, “Community Day.” Unlike a holiday event that usually lasts a couple of weeks, this will be a brief, 3-hour gathering of Trainers, for the purpose of socializing and earning some rewards. Amongst the reward possibilities are special Lures, bonus Stardust, and extra XP. Niantic also promises that a Pokémon will spawn during this narrow window of time, that will possess an exclusive move, not known to that monster previously. “Community Day” will be a monthly occurrence, taking place at local parks worldwide. The first event is scheduled for Saturday, January 20th from 2:00-5:00pm EST and will include spawns of Pikachu with a Surf move, 3-hour Lures, and Double XP. If you live outside the U.S., you can check out the pokemongolive.com Community Day page to find the time specific to your region. You can also use this page to keep up with the monthly announcement of when the next event will occur and what the rewards will be.